Few revivals are capable of inspiring the kind of spoon, er, glee that Amazon’s upcoming reboot of The Tick has. 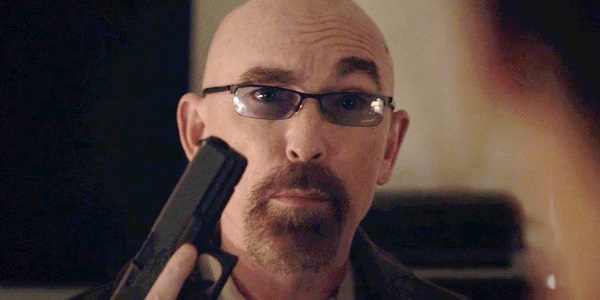 So far, the superhero comedy pilot has been commendable for its first core casting choices, and that trend continues with the latest, as Watchmen star Jackie Earle Haley has signed on for a great role. The Oscar-nominated Jackie Earle Haley will lend his talents to The Tick as not a hero, but a villain of the highest order. He will play The Terror, the powerful foe who will serve as the head of a league of baddies in the live-action reimagining. Haley will get to play a criminal mastermind, who has ruled over the morally bankrupt underworld for many, many years, according to Deadline, commanding his factions with an iron thumb. Love it. The pilot is being put together by the character’s creator, Ben Edlund, who not only wrote and illustrated the comic book, but also developed the 1994 animated series and the criminally short-lived 2001 live-action Fox series. He knows The Terror the best, having used him in all three of those previous iterations. 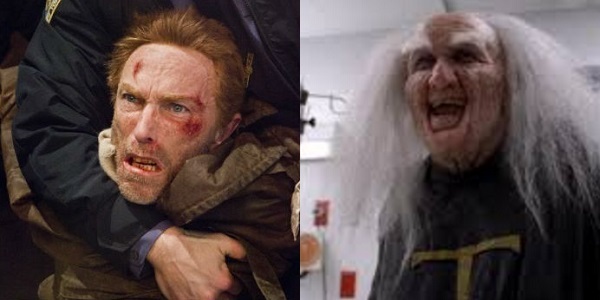 The Terror was voiced by Rob Paulsen in the toon, while Armin Shimerman posted up in the makeup chair for the human version, seen above next to Jackie Earle Haley as Rorschach in Watchmen. I have so much confidence in this being awesome. The Tick is actually the second drool-worthy comic book adaptation that Jackie Earle Haley has attached himself to. He will also be seen later this year on AMC’s Preacher, from Seth Rogen and Evan Goldberg, as the villainous Odin Quincannon. His last major TV role was also a comic book show, Human Target. He was recently seen on the non-comic action thriller London Has Fallen. Amazon has made some really smart choices in choosing what pilots to pick up and what to leave behind, so I’m really hoping The Tick moves forward at a snazzy pace.